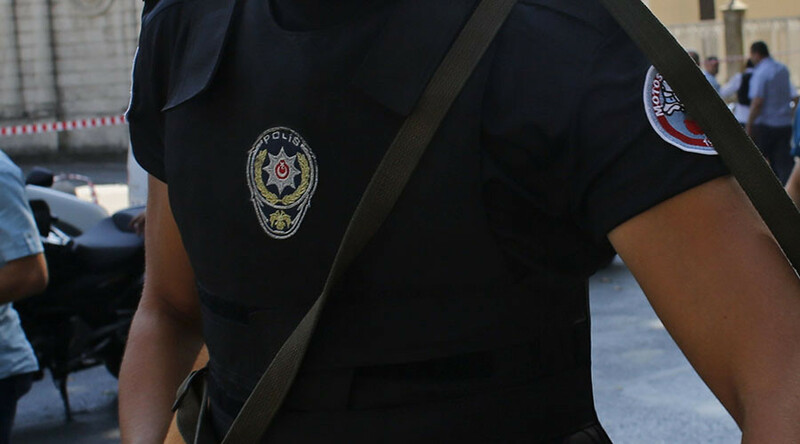 A Turkish police patrol has come under fire in central Istanbul, Dogan news agency reports. At least one officer has been injured. The incident happened in the city’s Beyoglu district. The injured officer was taken to hospital. He is said to have sustained a gunshot wound to his arm, but the injury is not life threatening. Police sent reinforcements to the area to track the perpetrators, who had fled. In late-December, a blast at Istanbul’s Sabiha Gokcen Airport killed one person, injured another and damaged five planes. The attack, carried out with mortar bombs, was claimed by a Kurdish armed group. Earlier, the city had seen hundreds taking part in protests against Ankara’s security operations and curfews in the southeastern – mainly Kurdish – areas of Turkey. Turkish forces have killed nearly 300 Kurdish fighters since the ceasefire between the government and Kurdistan Workers’ Party (PKK) collapsed in July 2015.